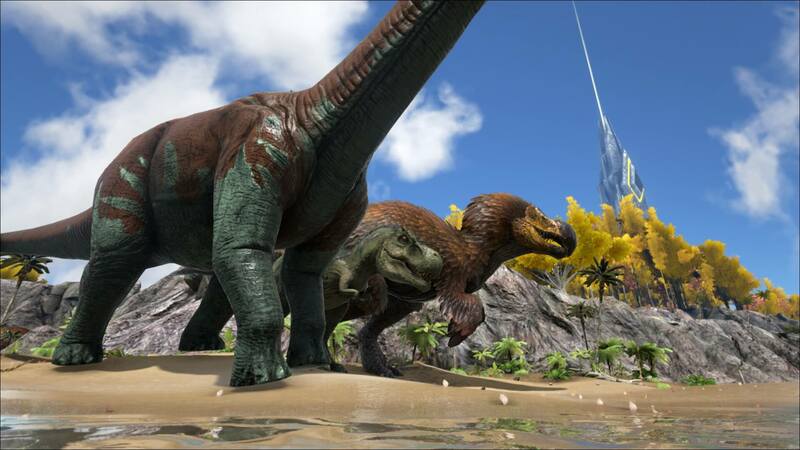 Here is some information regarding the new DodoRex in ARK: Survival Evolved. 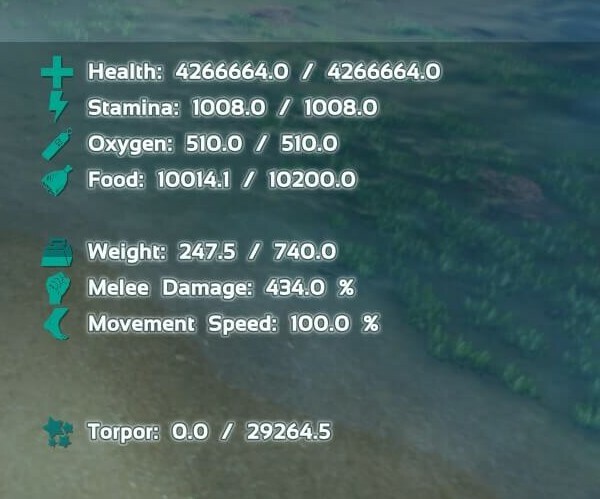 It contains screenshots to show the actual size, info on its stats (so you know what you will need to kill it) and some general things like spawning it. 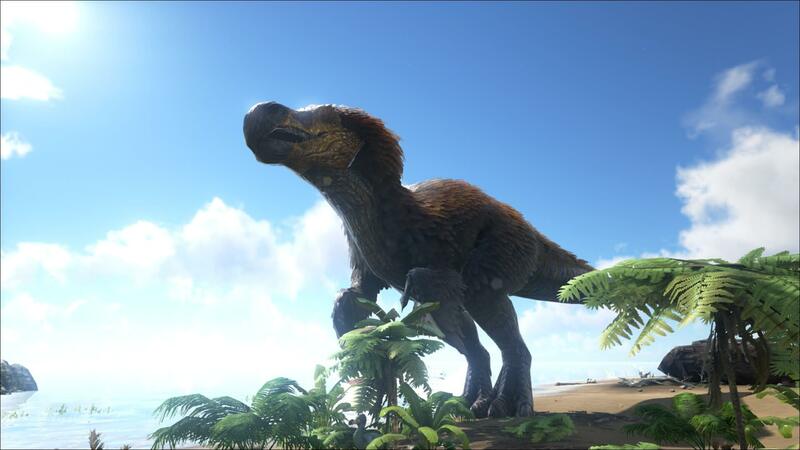 Currently the DodoRex seems to be untameable, like every other boss creature in ARK. It is however possible to kill it (with a team preferably) and get a special achievement on Steam. 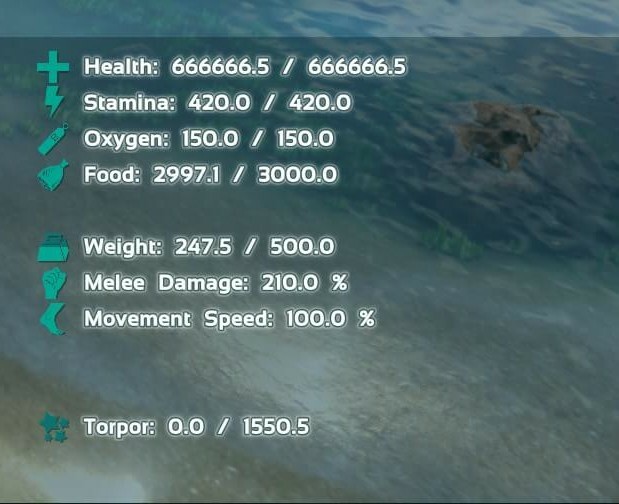 Be aware that it has a fire attack and a level 1 DodoRex already has 666,666 health! 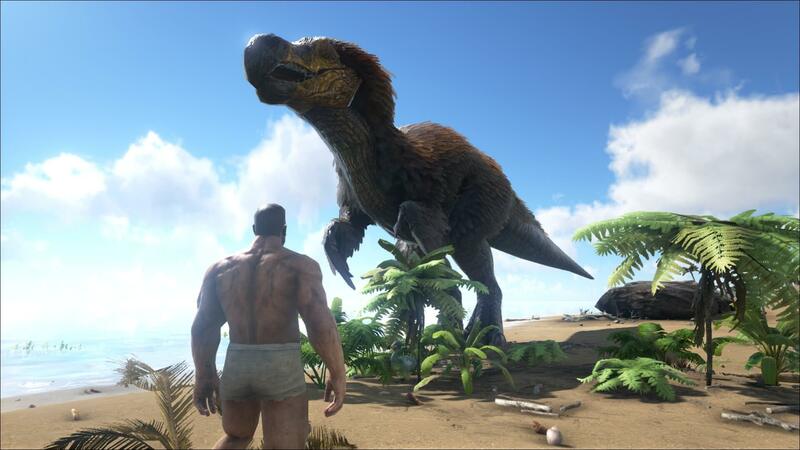 Furthermore, it is bigger than a Rex (see screenshots in this post) and almost as big as a bronto! As far as we know, only one will be on the server at a time, so keep an eye out for it. It also appears at night only (not 100%, but it really looks as if this is te case), so it will despawn at dawn. Drowning: The DodoRex is not a very good swimmer, so the easiest way to kill it is to lure it into the ocean and let it drown. The best approach is to use a flyer, e.g. a Ptera, to attack it and then fly over the ocean. After a little while, the DodoRex will submerge and rapidly lose health: resulting in an easy kill. This way you should also get the achievement and the DodoRex mask. This appears to be patched. 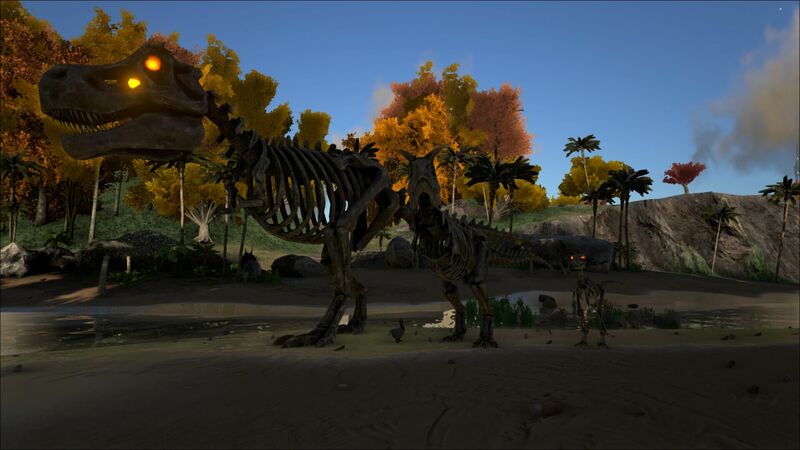 Teaming up: Since the DodoRex has a high health stamina regeneration (around 250hp per second), you will need a constant stream of damage to really be able to bring its health down. The best way to do this is to team up with other people. 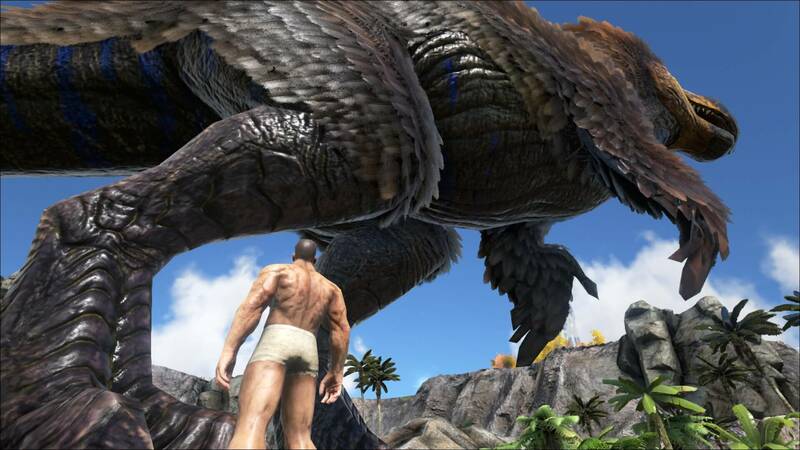 However, the DodoRex has a fire attack that does a certain % of damage to you and your dinos, which makes it a difficult and dangerous boss to attack. Even the highest level (220+) rexes and spinos will get killed if you aren’t cautious. Warning: The DodoRex is very strong and will kill you if you don’t use the “god” command first. Also make sure you don’t spawn it near your base / tamed animals as it destroys and kills everything nearby. For spawning other items, like the skeleton, you can check this list of admin items. At the bottom there is a table for the new halloween items which will be extended as more items are found. 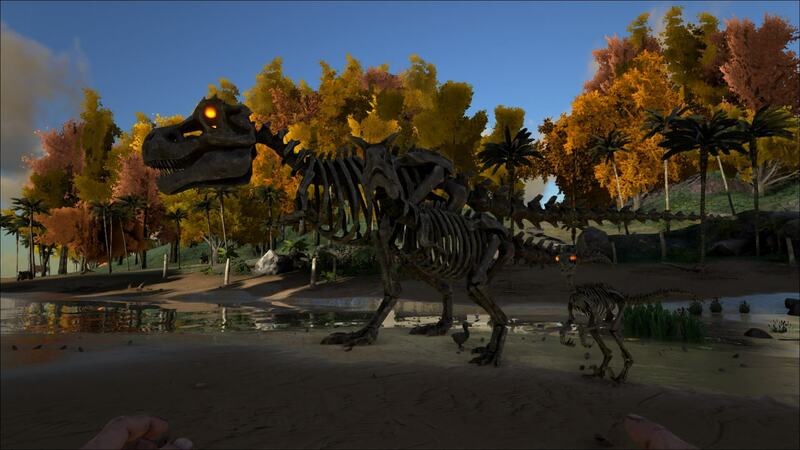 It is also possible to spawn alpha skeleton dinos, which will drop the skeleton skins and just look awesome. The exact commands can be found here in the Halloween table at the bottom. 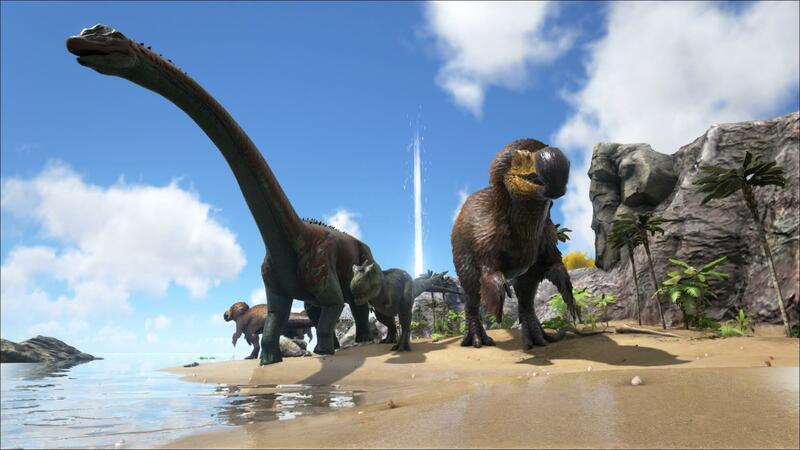 Don’t forget to follow us on Facebook or Twitter to be informed of any ARK related news and previews! 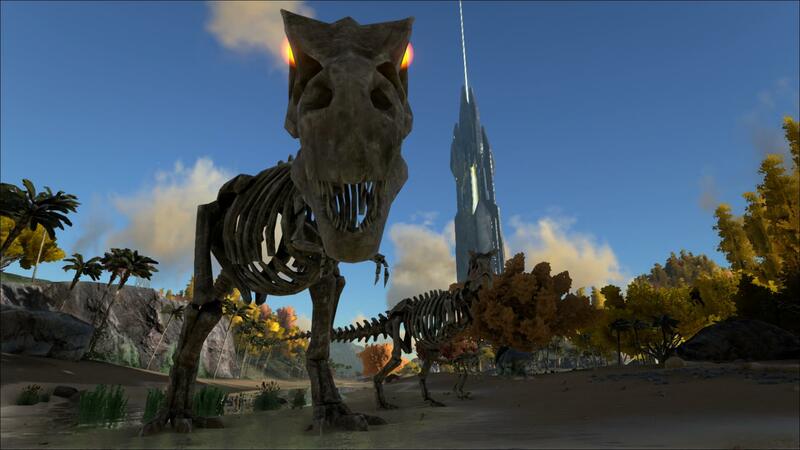 Did you kill it yourself (so did your player do the final blow) or did your tamed dino kill it? It can happen that you need to kill it yourself to get the achievement, as that is also the case when you kill dinos for your dossiers. Their HP regenerates really fast, so you would need a team to take it down (or drown it). Other people have tested it with an ascendant assault rifle and the damage they did was regenerated when they needed to reload. It spawns every couple of nights, so it will be back. hmm I’m not sure who was able to drown one but I’ve tried to drown it multiple times now and it has never worked. Was this tested? Drowning used to work, but apparently it has been patched. I will edit it in the post. The DodoRex can only be summoned during certain events. Currently there is no event active, meaning that you’ll have to wait for a future one that includes the DodoRex.